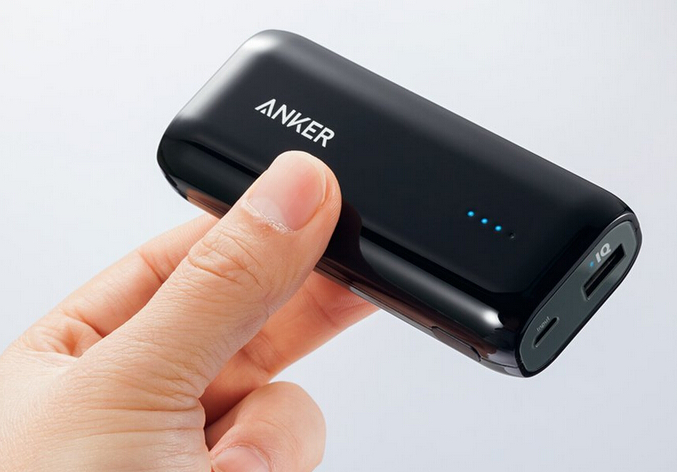 GetGo members looking to buy new gadgets and accessories are in for awesome treats as the lifestyle rewards program gives more ways to earn rewards points and get exciting perks, through buying the latest products from Digital Walker, Anker, Garmin, and availing of Flytpack services. Head over to any participating Digital Walker branch to earn 15 GetGo points with a P1,500 minimum purchase! Shopping for more? GetGo also gives 5 extra points for every additional P500 spend. Promo runs until September 30, 2017 only. Members can be rewarded with 35 GetGo points for every P100 spend on Anker and Garmin products until October 9, 2017 only. To avail of these exciting reward promos, simply present your GetGo card or any proof of membership upon purchase at participating stores. Just make sure your name matches the registered GetGo account. GetGo points will be credited to the account 15 working days from the date of purchase. Travelers who stay connected online through Flytpack Wi-Fi rental can get 20% off on all types of router bookings until November 5, 2017. To avail of the discount, visit www.flytpack.com and choose the rental service. Don’t forget to input the GetGo promo code “GetGo20”, as well as the GetGo number to be used in the payment page to enjoy this exciting promo! 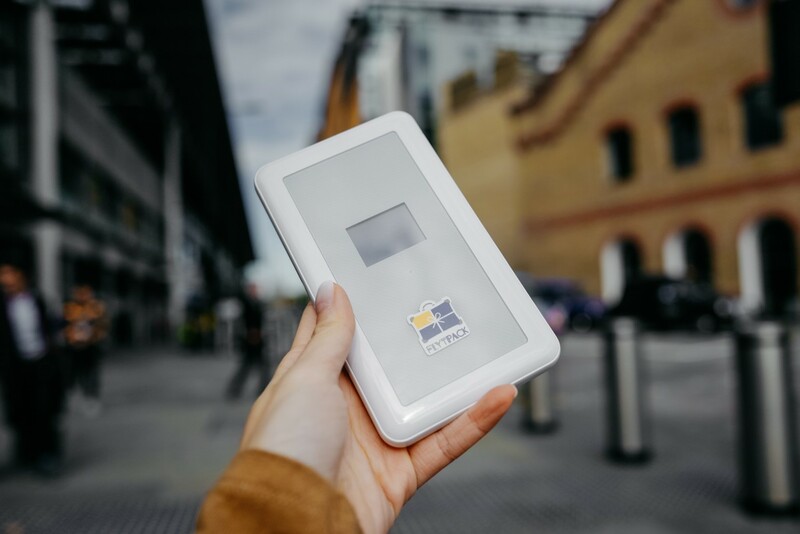 Flytpack terms and conditions apply, the 20% discount only applies to Flytpack Wi-Fi rental fee, and the GetGo promo-code is for one-time use only. All promo offers are not valid in conjunction with other promos, discounts, and vouchers. So hurry, reward yourself with more GetGo points when you shop at Digital Walker, buy Anker or Garmin products, or rent a Flytpack Wi-Fi router. 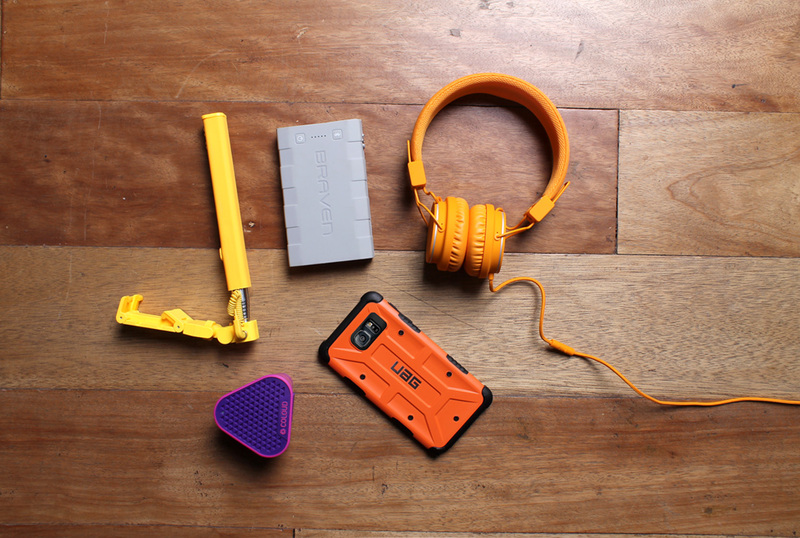 All these gadget must-haves to get your travels going! 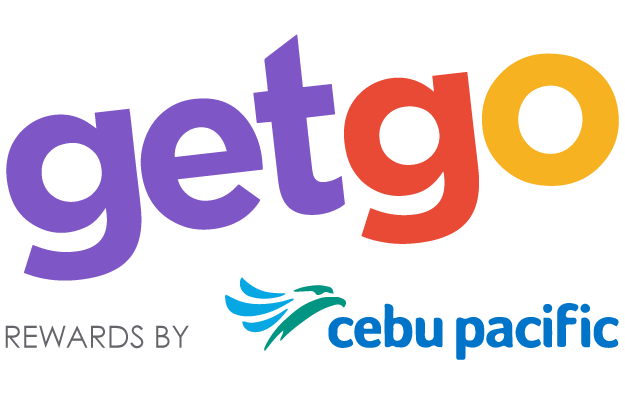 For more information on GetGo membership and promo partners, visit www.getgo.com.ph. Stay updated on the latest promos by liking GetGoPH's official pages on GetGO PH Facebook, GetGO PH Twitter and GetGo PH Instagram.